President’s Cup international Sambo tournament is going to be held on 24 September in Edinburgh (Scotland), with the support of the company “Rosneft”, which is the general sponsor of the event. Press conference of the tournament will take place on the day of the tournament , September 24 at 10 am at the hotel “Sheraton”. Presidents Cup will begin with the opening ceremony at 13:30, the final bauts and the awarding ceremony will start at 17:00. It is going to be at Meadowbank arena – the main sports center of the Scottish capital. Head of the Cup organizing committee this year is Princess Katarina, which belongs directly to the two royal dynasties of Europe. It is one of the great-granddaughters of Queen Victoria on the maternal side, and the King of Serbia from the famous Balkan Karageorgevichey dynasty – paternal. President of the of British Commonwealth Sambo Federation Michael Wynne Parker said that representatives of several ancient Scottish families have already expressed their intention to attend the tournament. The main prize of the tournament – a challenge cup, encrusted with precious stones and weighing nearly 10 kg – twice won the Russian team. This time, Scotland and other countries will try to do everything possible to win it this year. In 2016 teams from from Italy, Spain, France, Holland, Ghana, the Commonwealth and the hosts of the tournament – the Scots will compete for the main prize of the tournament. This year at the President’s Cup as well as Sports Sambo there going to be Combat Sambo tournament «Grand Slam» (Grand Slam). In Manchester, the tournament was held in the light heavyweight category – 100 kg. The winner then was the Russian Mikhail Mokhnatkin. This time organizers decided to hold combat sambo tournament in 4 weight categories: 62, 74, 82 and 90 kg. 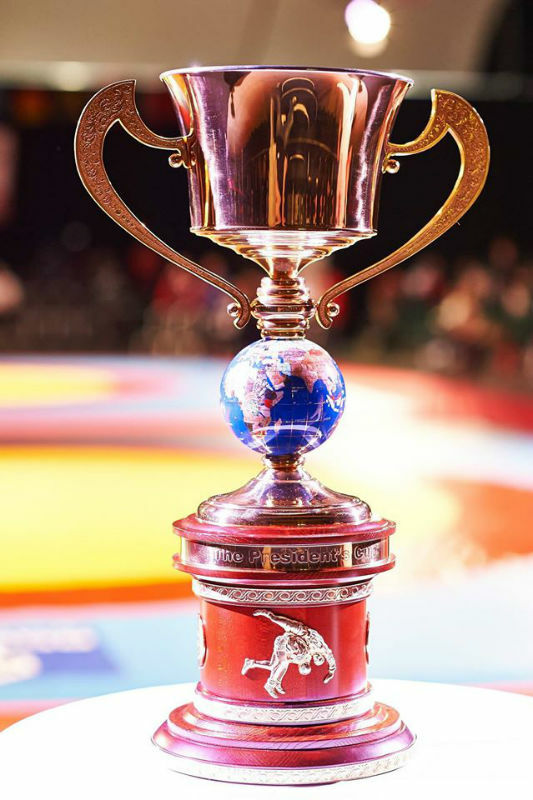 Trinidad and Tobago, United States, Australia, Slovenia, Great Britain, France and Russia already confirmed their participation in this part of the tournament in Combat Sambo. It will be a great spectral of Combat Sport on Scottish soil. Looking forward to it. Here is the short video from last years tournament. Final of the Combat Sambo.